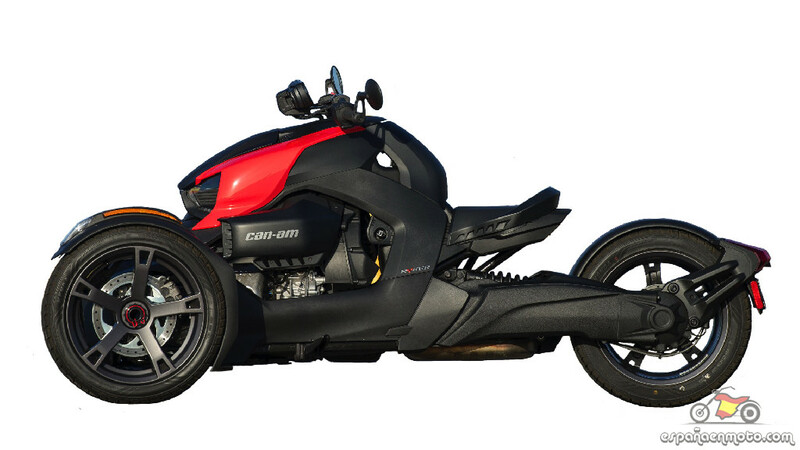 Experience a thrill seeking ride with standard features including an automatic transmission, optimized center of gravity with lowered seating and tool-free adjustable pegs and handlebar for increased personalization. 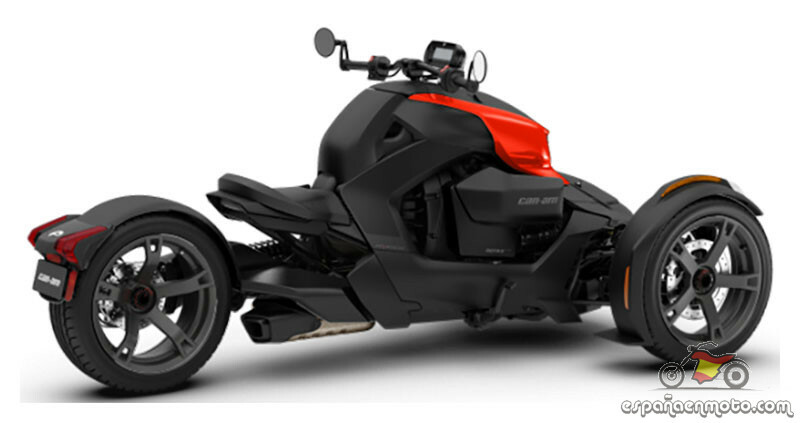 Can-Am Ryker includes the innovative UFit SystemTM with adjustable ergonomic features, like foot pegs, brake and handlebars you can position according to your build, each engineered to match your ride to your riding style. 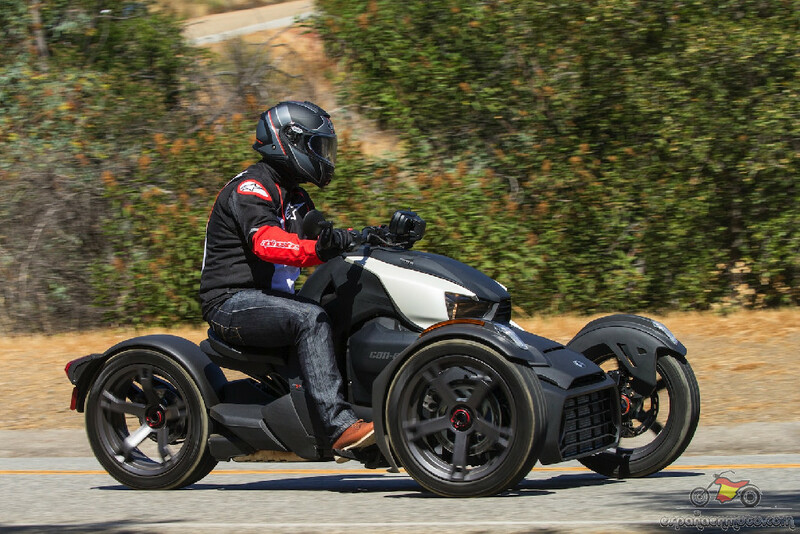 An industry first, it's quick & simple tool-free flexibility that helps customize your fun. 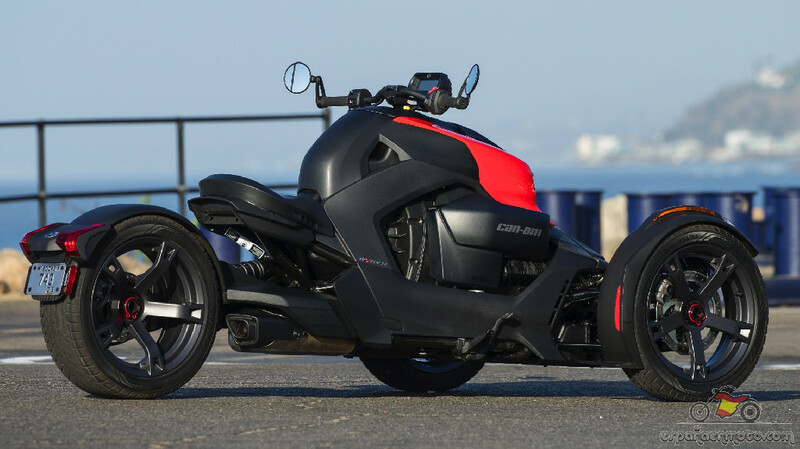 Can-Am Ryker is anything you want it to be; in fact it was engineered to be almost infinitely customizable! 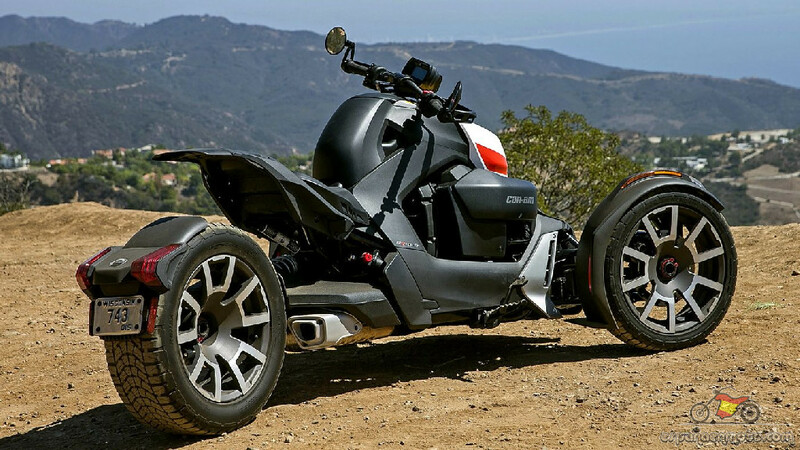 Build your own now, and once you've got it home, it's just as easy to switch out panels, swap colors, and add or remove accessories to suit the ride ahead. 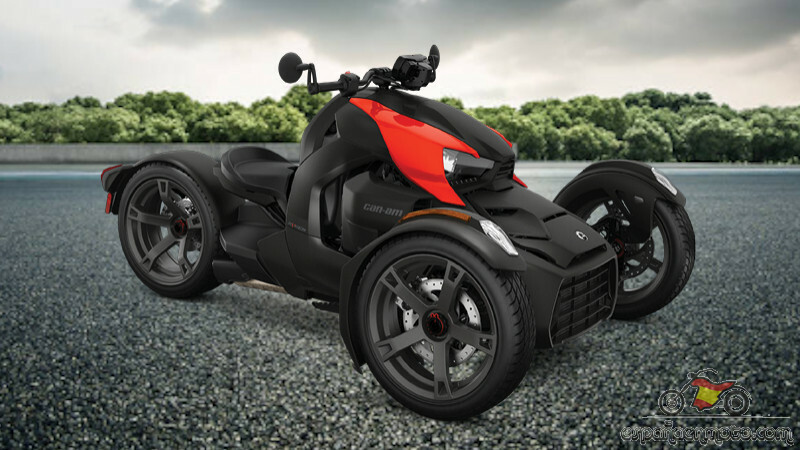 Can-Am Ryker features an optimized center-of-gravity, ensuring you're always in complete control. Its lower seating position lets the driver feel more as one with the vehicle, enhancing the riding experience, improving your confidence on the road, and ensuring you get the most out of your vehicle's performance. 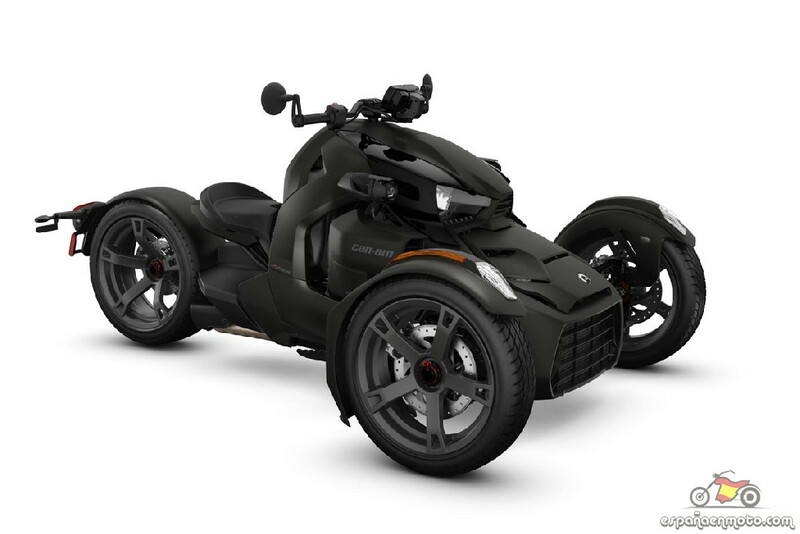 Can-Am Ryker equipped with the Rotax 900 engine offers performance-minded drivers and novices alike an exciting new Sport Mode. 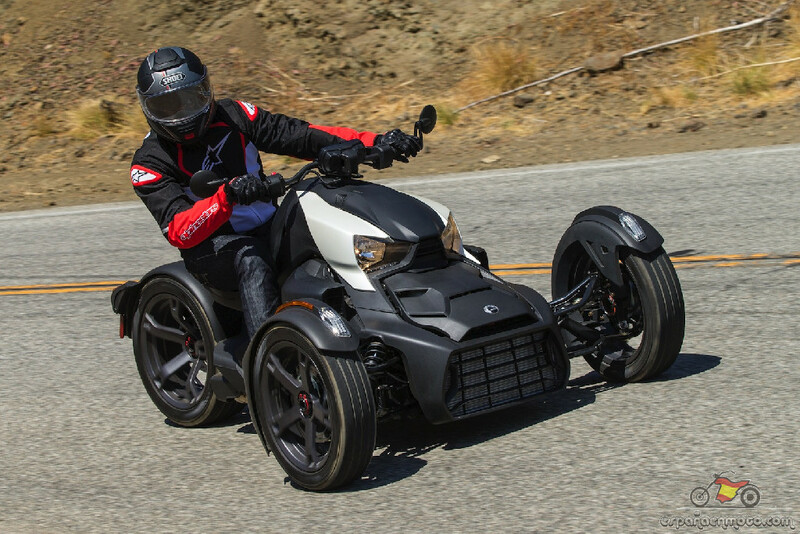 Unleash your inner adrenaline junkie on challenging curves, execute controlled rear-tire spins, and electrify your experience without letting go of your peace of mind. Helmets for driver and passenger, rainsuits and gloves. 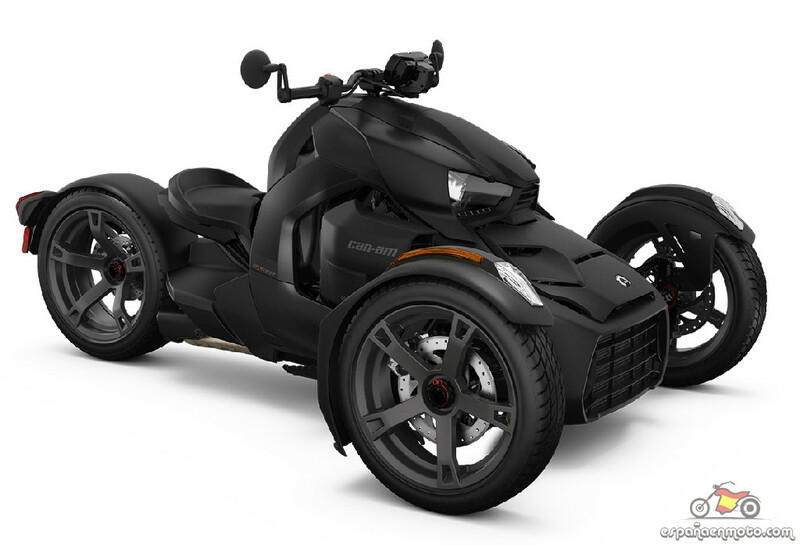 Extra equipments like modular helmets with wireless intercom systems, protective jackets and pants, GPS, etc. but available for renting.